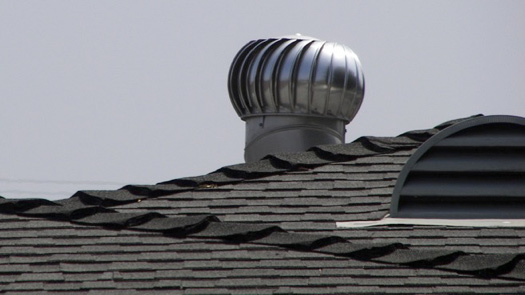 Proper ventilation in the roofing system is very important but any home owners tend to avoid it. If your roof is not having proper ventilation, then there is a high chance that moisture and heat can easily be trapped in the attic and cause a lot of problems, wild rot and deterioration in the structure of the home. Ventilation can have a serious impact on the performance of the roof and hence it is very important that you consult a Contractor for Roof installation Service in Richardson alongside the proper ventilation. Also, if your roof is having a problem, then immediately opt for a roof leak repair in Richardson, Texas. So, today we would be covering the five important reasons why your roof needs proper ventilation. When do you need to replace asphalt shingle roof? The age of your roof- It’s essential for you to know the age of your roof. In case your roof is more than 25 years old, it’s time to contact your roofing contractor to help you repair or replace the roof as required. How roofing gutter can be beneficial for your property? Many people feel that gutters are not an important aspect of the property and hence they tend to avoid it. If you want to have ayour property in good shape, then installing roofing gutter is very important. Rainwater is one of the natural element that can seriously damage your house if it is not controlled by maintaining and installing rain gutters. Moreover, there are a lot of misconceptions about gutters and due to the following a lot of mistakes can occur by the homeowners and certainly inflict more damage rather than doing any good.